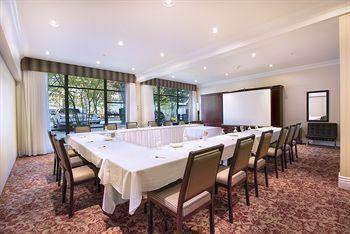 This hotel is located on Granville Island and is across the street from the Emily Carr University of Art and Design. Granville Island is a small island south-west of downtown Vancouver and features a public market (farmers market and arts and crafts vendors) and performing arts venues. 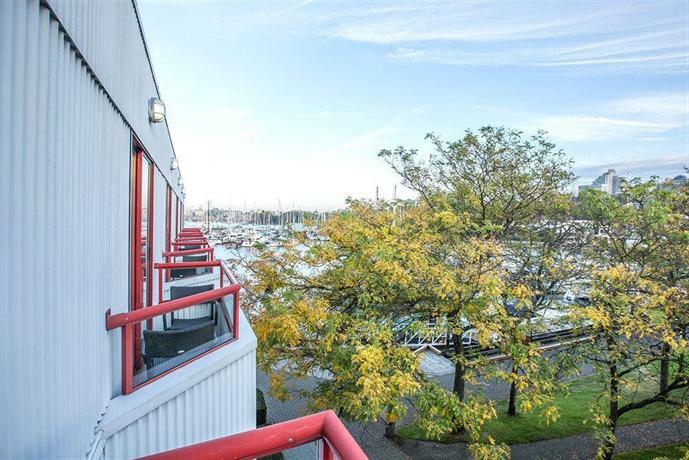 This property is ideal for tourists looking to explore Granville Island on foot. This hotel is 100% smoke-free and pets are permitted for an additional fee of $25 per night (includes a pet welcome gift). 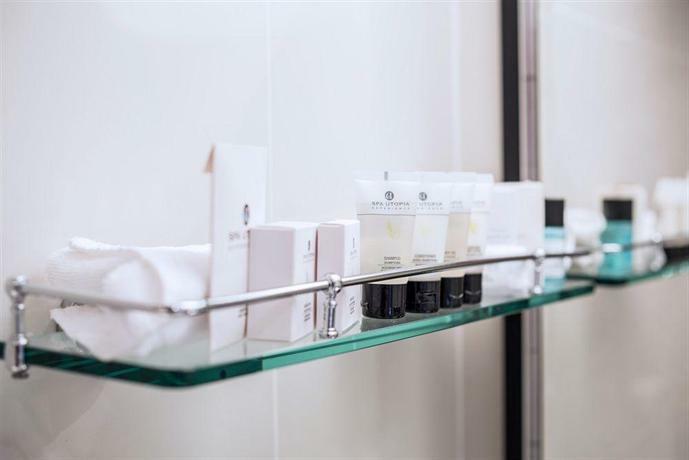 All units at this hotel include a flat-screen TV, a coffeemaker, a mini-bar (extra fees may apply), an iron and ironing board, free wired Internet access, and free newspapers. 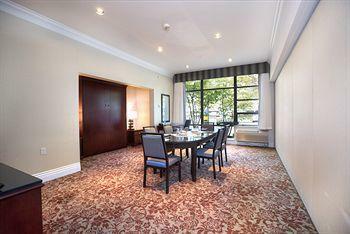 Select rooms also include a private balcony and/or a sofa bed. On-site parking is available for an additional $12 per day. 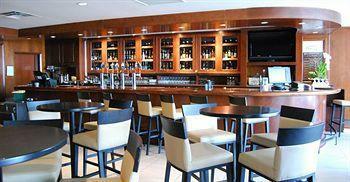 The Dockside Restaurant, located on site, is open daily and serves breakfast, lunch, and dinner. 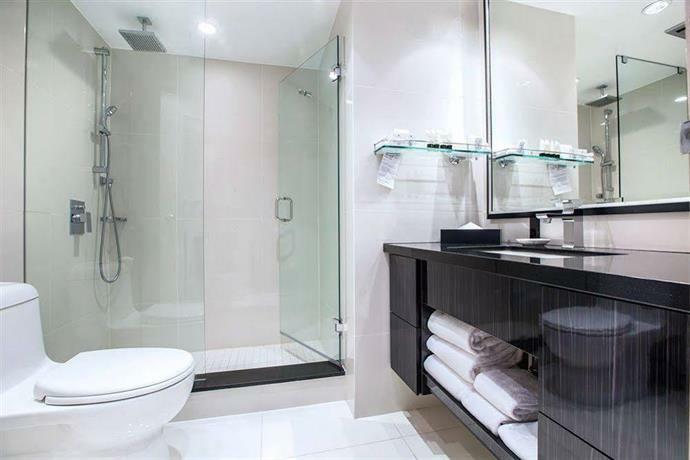 Other amenities include bike rentals (extra fees apply), a fitness centre and discounted passes to the False Creek Community Centre (fitness centre, basketball and tennis courts, whirlpool, sauna, and aerobic classes), meeting and banquet space, and a business centre (Internet access and printer). 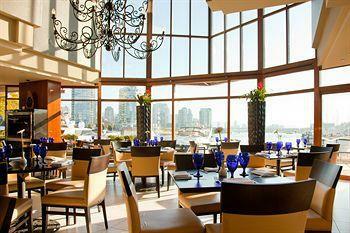 The public market on Granville Island is a 4-minute walk from this hotel. Downtown Vancouver attractions, such as the Vancouver Art Gallery and the dining and entertainment district (on Granville Street) are about a 10-minute drive from this property. B.C. Place Stadium (home of the CFL's B.C. 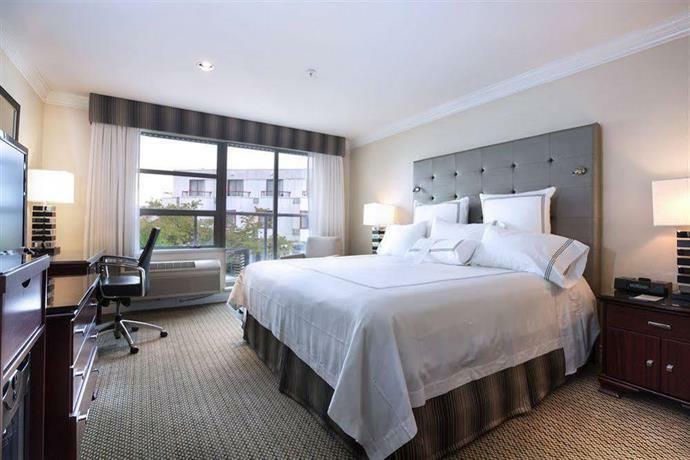 Lions) and Rogers Arena (home of the NHL's Vancouver Canucks and a concert venue) are both about a 9-minute drive from this hotel. The Vancouver International Airport (YVR) is about 30 minutes away by car (walking and driving time estimates: Google Maps). 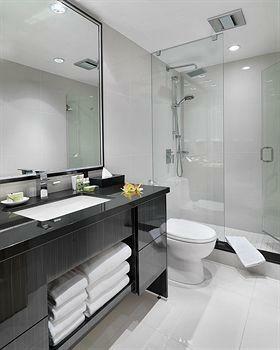 Many reviewers, among the reviews sourced for this analysis, described their rooms as clean and well-appointed with modern furnishings. A few guests described their beds as comfortable. 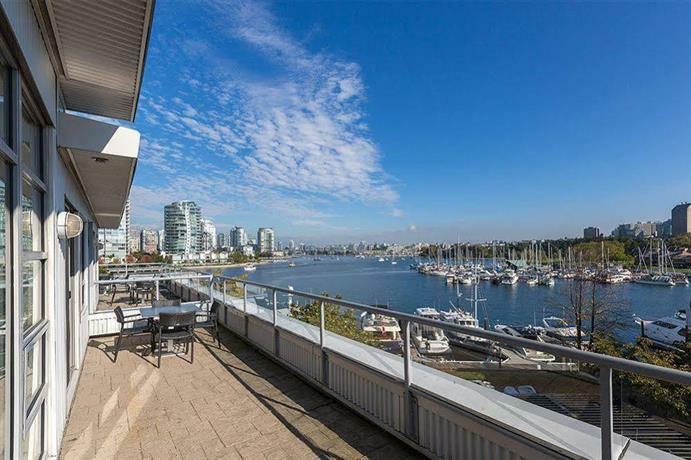 Several guests complimented the pleasant views of the water (False Creek) from their rooms and one reviewer described his view as "breathtaking". 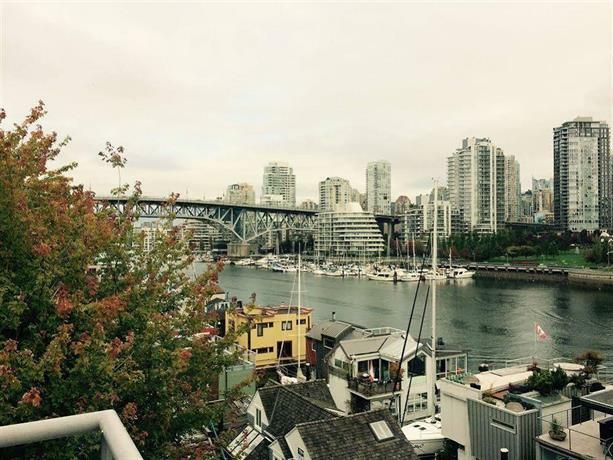 Many guests found the location convenient for walking to Granville Island restaurants, shops, and attractions (Public Market). Several reviewers also mentioned accessing downtown Vancouver by water taxi. 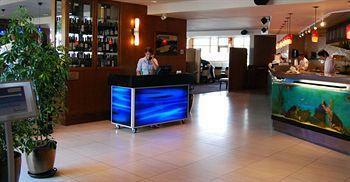 The front desk staff were frequently described as friendly, helpful, and accommodating. One guest described the staff as "eager to please", while another reviewer mentioned being impressed when a front desk agent offered to store his restaurant leftovers in the staff fridge. 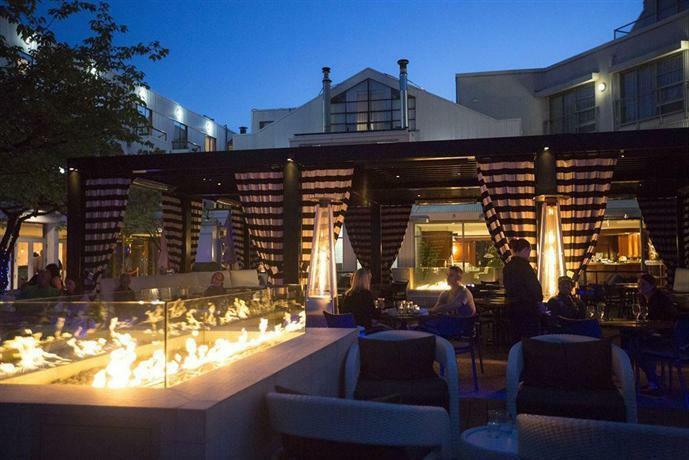 The on-site restaurant received much guest praise for the food quality, appealing food presentation, attentive wait staff, and pleasant views from the restaurant patio. There were a few common concerns found for this hotel, among the reviews used for this analysis. 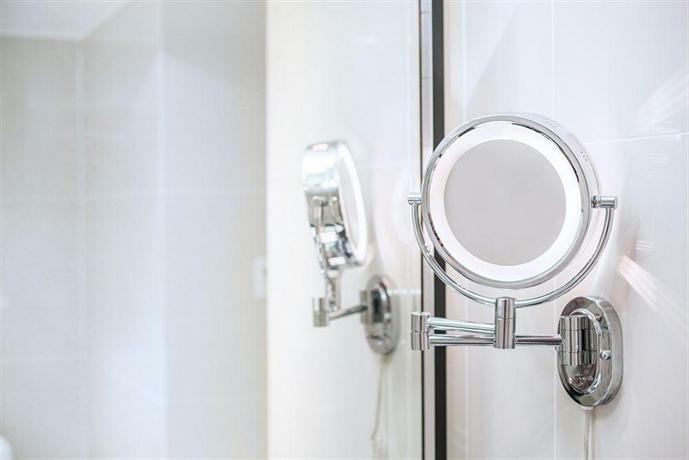 Several guests described their rooms as small or cramped and a few reviewers were disturbed in their rooms by noise from neighbouring guest rooms. 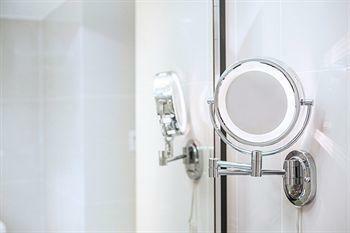 Reviewers described hearing footsteps in the rooms above, water running, and plumbing noises. Several guests thought that the room rates were expensive. 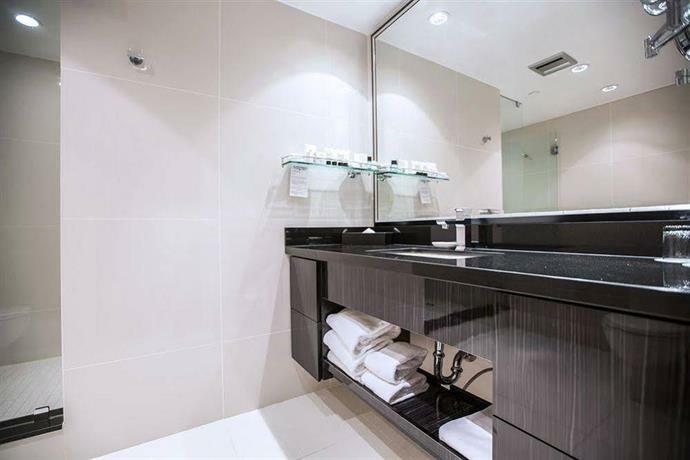 Other isolated complaints included: loud in-room air conditioning, poor TV channel selection, and uncomfortably warm temperature in the on-site fitness centre. 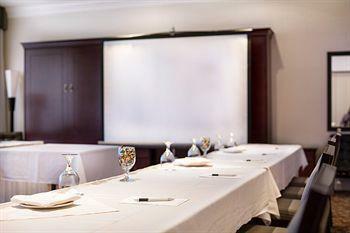 Expedia.ca gave this hotel an average score of 4.4 out of 5.0, with 95% of 100 guests recommending the property. 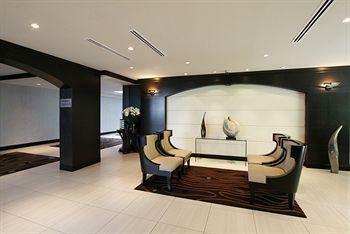 TripAdvisor.ca ranked this hotel #20 out of 101 properties in Vancouver, from 380 guest reviews. 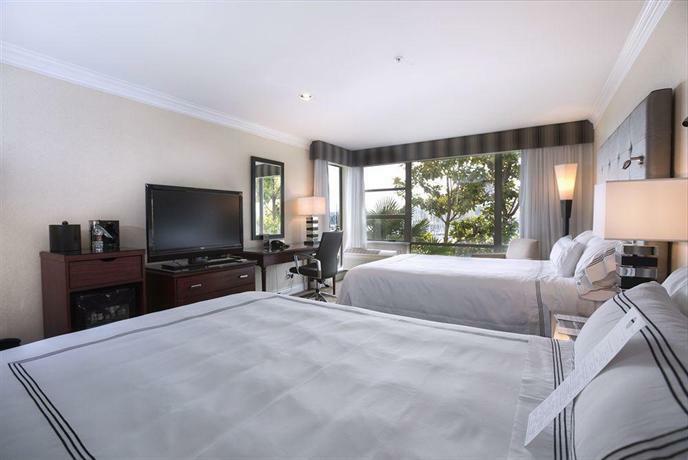 Hotels.com gave this property an average score of 4.5 out of 5.0, based on 31 reviews. 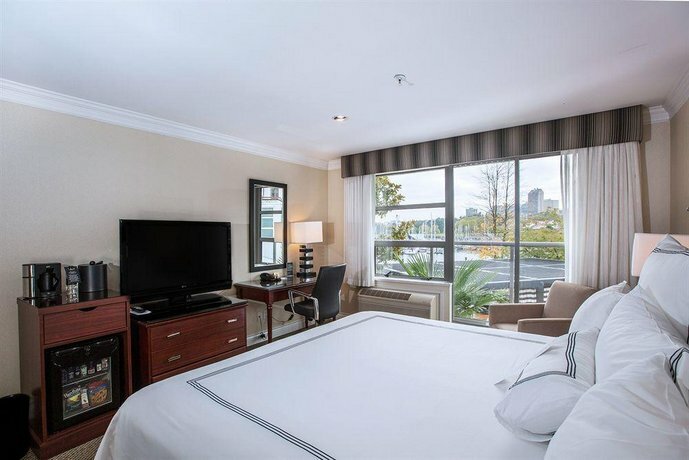 The average guest rating for Granville Island Hotel is 8.9 out of 10 based on 4224 reviews from past guests. 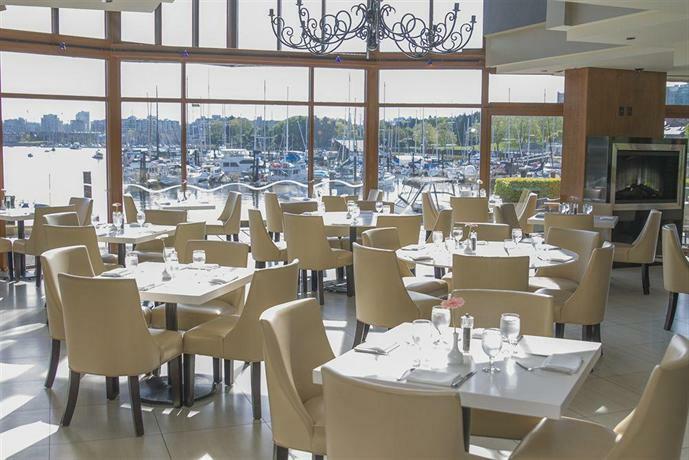 This average guest rating ranks Granville Island Hotel at #23 out of 91 hotels in Vancouver.